It was hard to believe that the very competent SDRPlay could be made any better of a value, but the SDRPlay Team were able to pull it off. 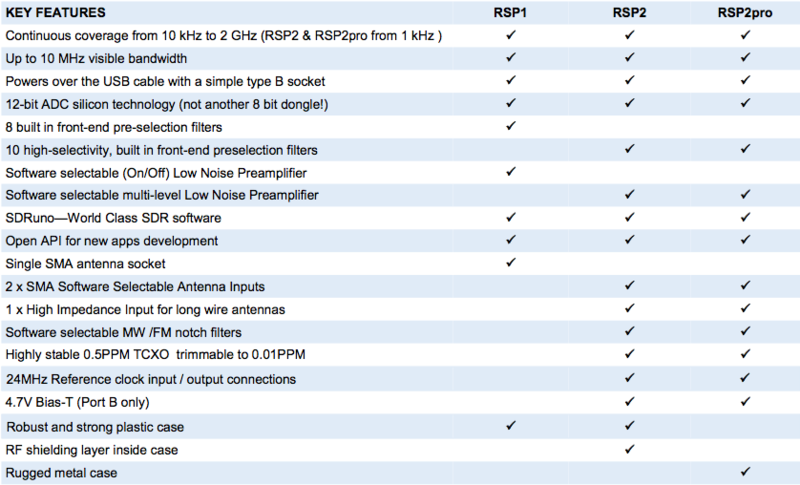 The RSP2 really ups the ante against it’s competition with features it offers. 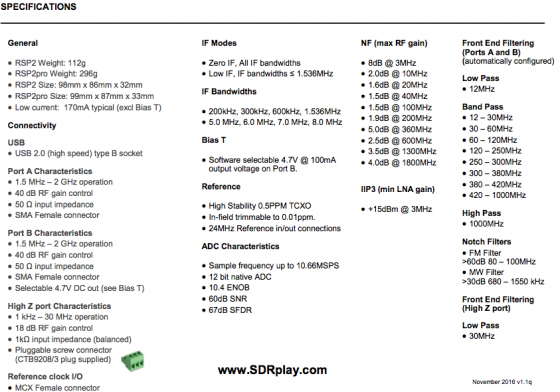 How much more is SDRPlay charging for all this new RSP2 SDR goodness? Well, that was another thing that was a little hard to believe, only $169! A mere $40 over the RSP1. The Pro version of the RSP2 with the metal case will be made available at around $192. 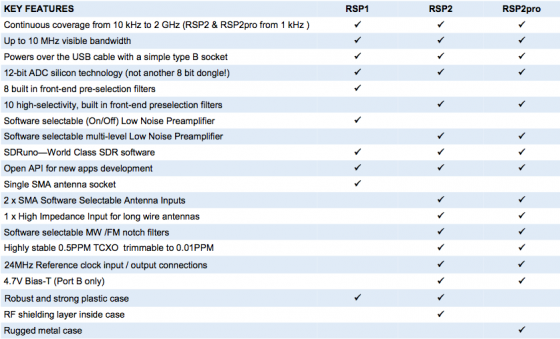 So, if you don’t own a RSP yet or purchasing your first SDR receiver then the RSP2 should be a “no-brainer”. Earlier in the year HRS declared the SDRPlay RSP the best currently available SDR radio for under $200. With the new upgrades and features it’s probably easy to say that the SDRPlay RSP2 is the best currently available SDR receiver in the under $800 range.